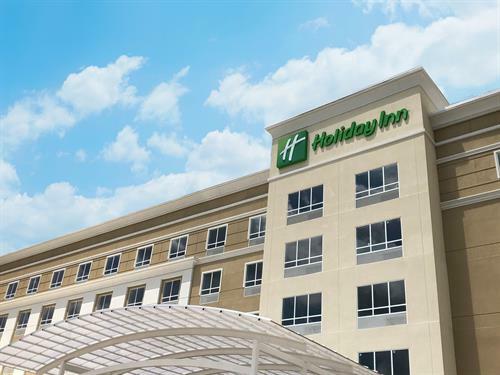 We extend a warm, South Mississippi welcome to the Holiday Inn Hotel Hattiesburg! Conveniently located just across the street from Lake Terrace Convention Center, the Holiday Inn is just minutes from the hustle and bustle at the intersection of I-59 and US 49, less than 10 minutes from the Hattiesburg-Laurel Regional Airport. The hotel is a short drive from Camp Shelby Joint Forces Training Facilities, MS Armed Forces Museum, Forrest General Hospital, Howard Industries Technology Park, Merit Health, the University of Southern Mississippi, and William Carey University. Our guests choose our hotel because they value modern comfort with a family friendly atmosphere, corporate convenience, and a place that feels like home! Whether your travel is to pet a Sloth at the Hattiesburg Zoo, enjoy the symphony at the Saenger Theater, cheer on USM, or a visit to the Multi Purpose Center, the Holiday Inn is here to meet your needs. 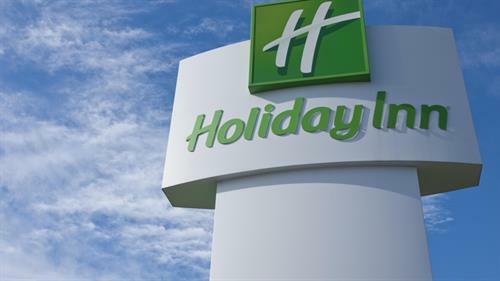 With complimentary WiFi, flexible meeting spaces and an on-site restaurant the Holiday Inn has it all! Stay with us and enjoy a saltwater outdoor pool and state of the art fitness center. 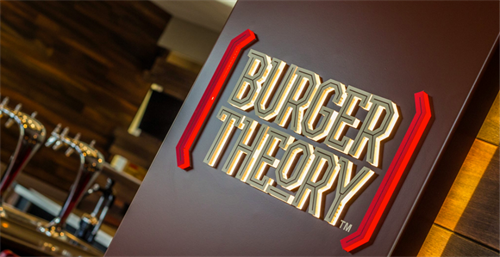 Then top off your stay with a gourmet burger or delicious steak from our Burger Theory Restaurant. Pamper yourself in modern rooms that are an oasis of comfort. From I 59 southbound take exit 67A. 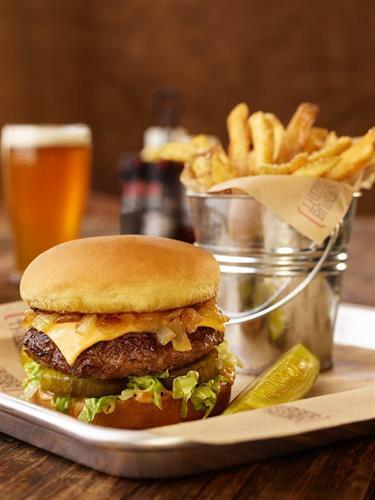 The hotel will be located 1 block south on US 49. From US 49 southbound one block past the intersection of I 59. The hotel will be located on the right.